Who wants to spend time pitching the tent when the festival stage and bar call? This amazing two-berth Pop-up tent erects itself! 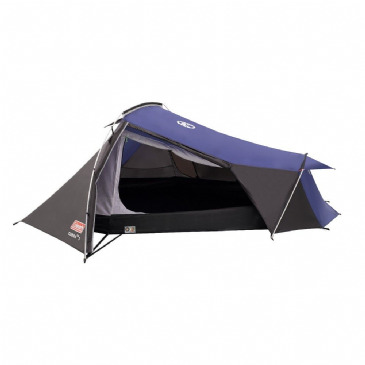 Just unzip the carrybag, take out the tent and allow the integral frame system to spring into shape – no inserting or connecting poles. All you have to do is peg out the Antic Pop-up tent against the wind, using the supplied guylines and pegs. Comfortably sleeps 2 - The number of persons the bedroom will comfortably sleep.